(Oh no, not another) Hummus Recipe! 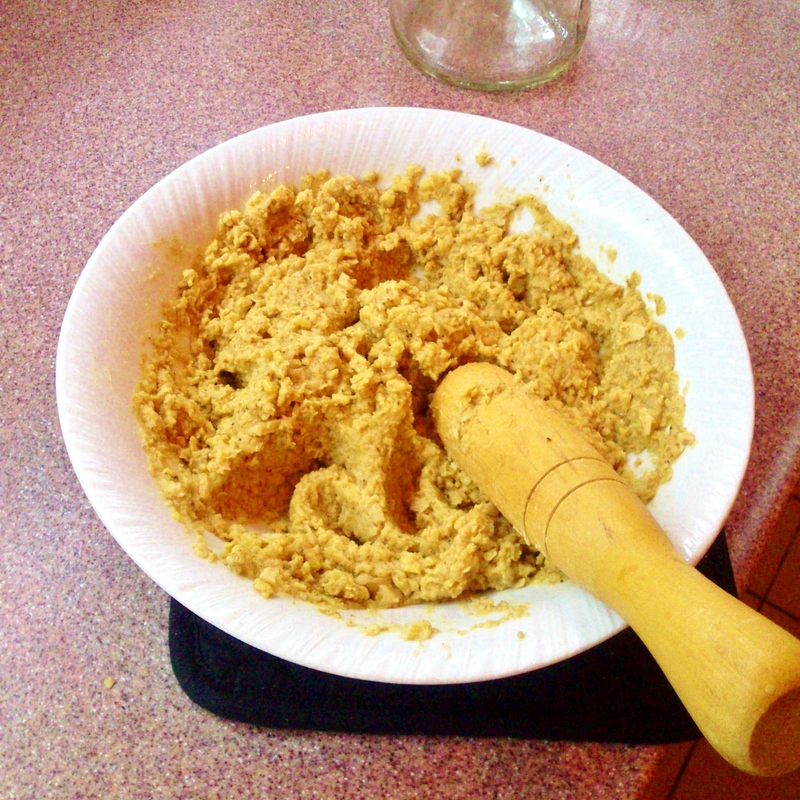 In the few weeks since I started blogging about food, hummus has cropped up in my posts twice. Once in a burger form, and once in a bite-sized snack form. Guess what? Today I’m making hummus again. The thing is, I absolutely love hummus. (Once I even made it with a mortar and pestle!) A bowl of hummus rarely lasts a day in my kitchen, and you could catch me having hummus in sandwiches, salads, wraps, and even pasta. Yup, you heard me right. Hummus and pasta, it works. But today we’re not going to talk about hummus and pasta. We’re celebrating hummus, and it shouldn’t have to share the spotlight. And this hummus does deserve the spotlight- it’s lemony, light and creamy, and the incorporation of toasted spices makes it delightfully earthy and aromatic. It’s just begging to be eaten! It’s Christmas! Christmas trees, festive lights, family, friends, and a nice Christmas dinner- complete with the gravy, of course! In Hong Kong, we doesn’t usually celebrate Christmas with turkey, roast potatoes, and gravy. Instead, we have a nice dinner at the restaurant and go to the harbour to see the pretty Christmas lights that can be found on many buildings, each trying to outdo the neighbours . That said, we do have some mighty good gravies that would be mighty good in a Christmas dinner.